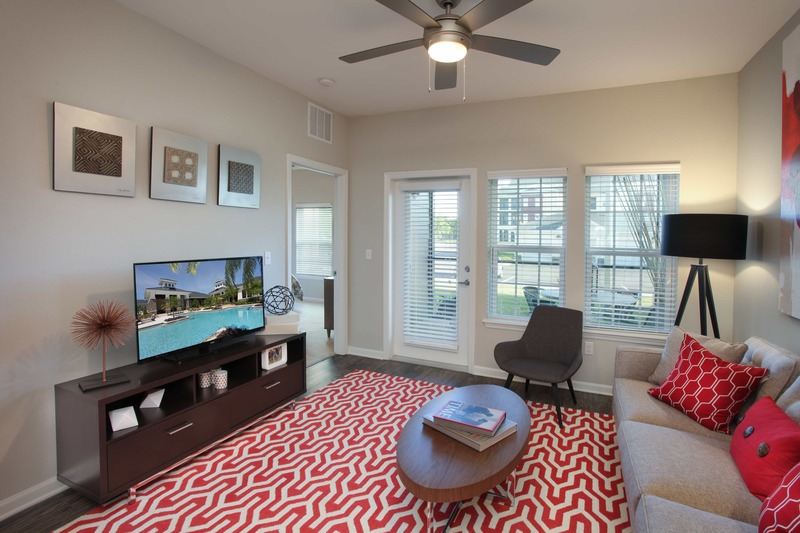 The Village at Terra Bella’s new apartments offer stunning modern finishes and exclusive resident amenities. 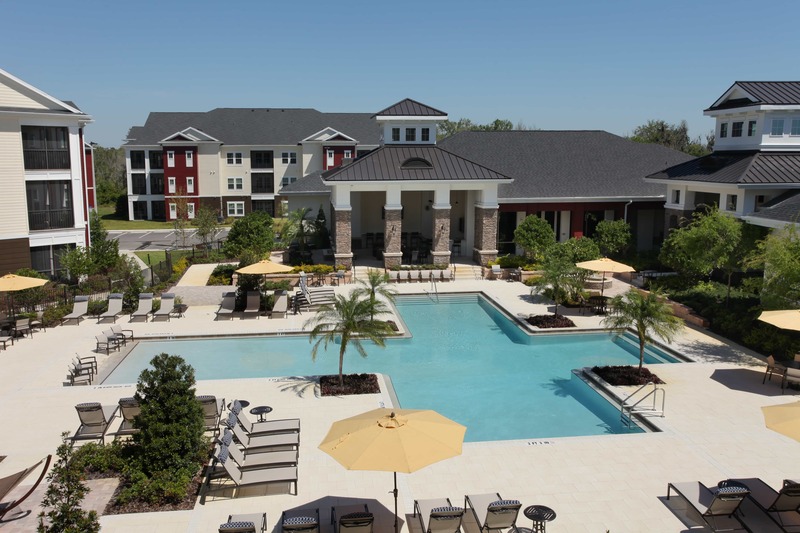 With beautiful lake views and a location just five minutes from I-75 with easy access to downtown Tampa, The Village at Terra Bella is ideal for those who want to have it all. Fitness Center, Yoga/Dance Studio, Children’s Playroom, Clubhouse, Cyber Cafe, Game Room, Dog Park, Dog Wash, Zero Entry Salt Water Swimming Pool, Outdoor Summer Kitchen, Granite Countertops, Custom Espresso Cabinetry, Stainless Steel Appliances, Full-Size Washers & Dryers, Attached Garages.